Folks from all over the world travel to Arizona in order to experience the raw beauty. 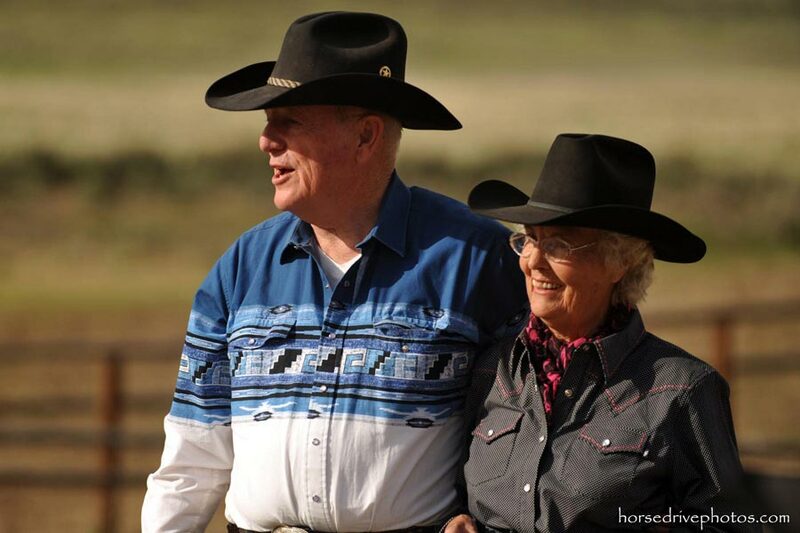 Many choose to explore the area on horseback and Arizona-Horses Ranches, Inc.
Arizona-Horses was created in 1975 by Rex Ross Walker. 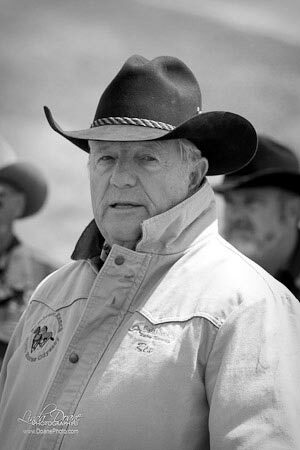 Rex, a native of Texas, had developed an intense interest in horses and traveled to Arizona to spend time on a ranch. Arizona-Horses has been very careful to preserve the land in order to share the dramatic beauty with their guests.